Have you experienced Rolling Vacations? Help others learn about this company by sharing your first-hand information with other road-trippers. 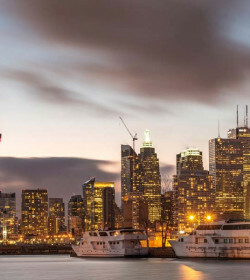 Put in a dash of thrill, comfort, and fun to your next holiday with the help of Rolling Vacations―an experienced rental business in Ontario, Canada. Being in the rental industry since 2008, Rolling Vacations still exists as a Canadian owned and operated entity. They offer not just rentals but also consignment―for recreational use only. This family-run business may be small but it means that they offer cheaper rates and more personalized service compared to larger corporations. They only have one depot, which is located in Springfield, Ontario. 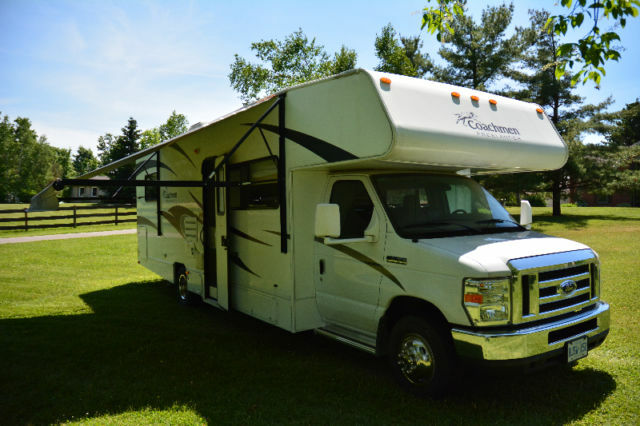 The Rolling Vacations fleet is a mix of motorhomes and travel trailers. These vehicles are quite modern units, ranging from 2010-2018. For the motorhomes, you are given seven options―mostly Sunseeker models. 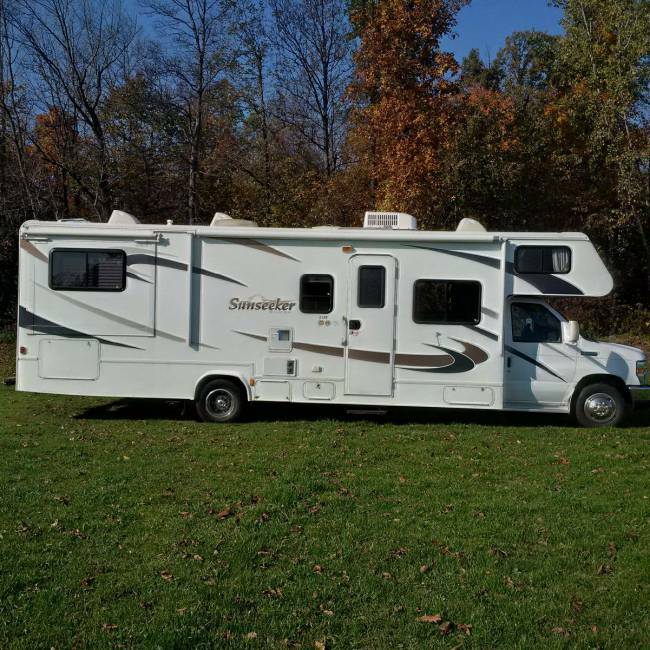 These units are great for small families and even big groups. But take note, all motorhomes are Class C models. The only Coachmen Freelander, this 2010 Class C is the oldest yet one of the largest motorhomes on offer. It is because of its extended length at 30’ and one slide-out. 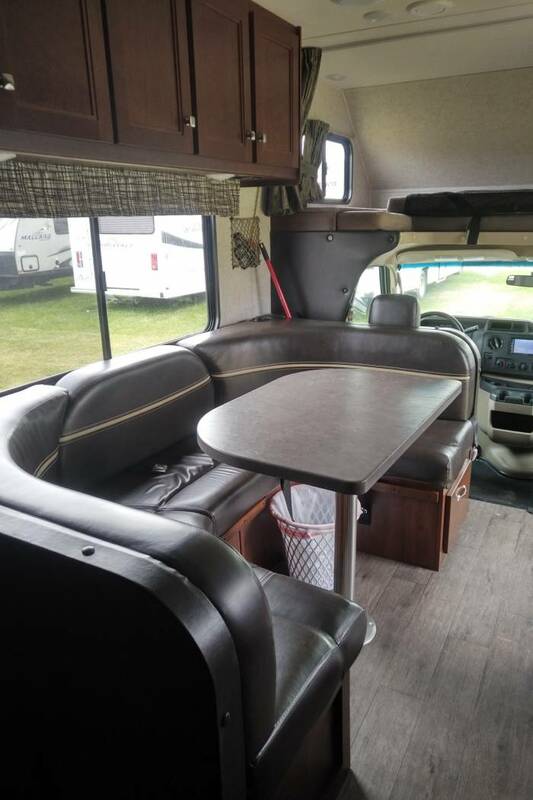 With this, you are given different sleeping areas inside, including the fixed queen bed, fold-out sofa, fold-down dinette, and cabover queen bed. 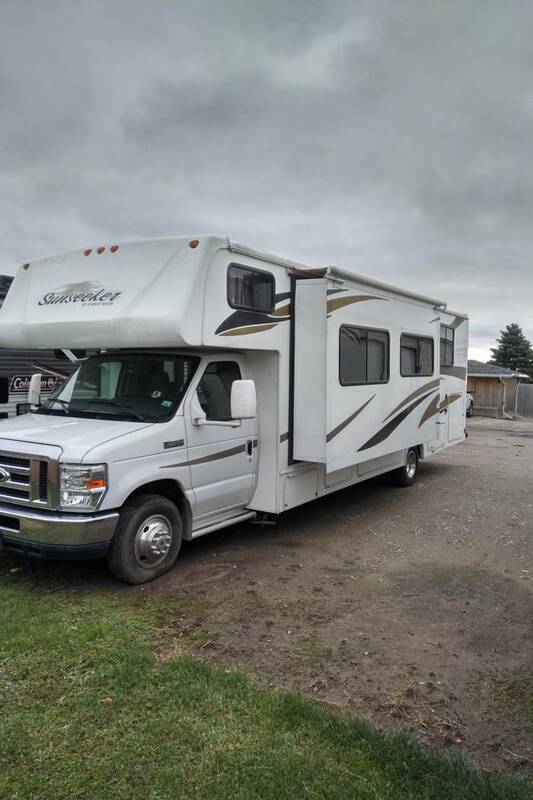 Outside, you get a big rear storage compartment, plus power awning. Another older vehicle is the 2010 Sunseeker model at 31’. 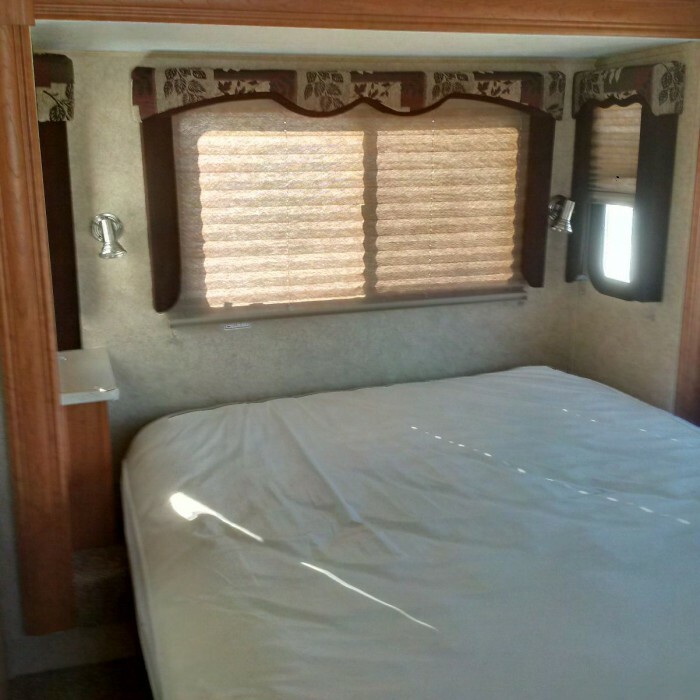 Even if this is the most outdated motorhome among all other Sunseeker units, this provides a very spacious living room and rear bedroom. Well, thanks to its two fitted slide-outs! The bathroom has two entry options―from the main hall or from the rear bedroom. Sleeping arrangements are the same as the Coachmen Freelander. 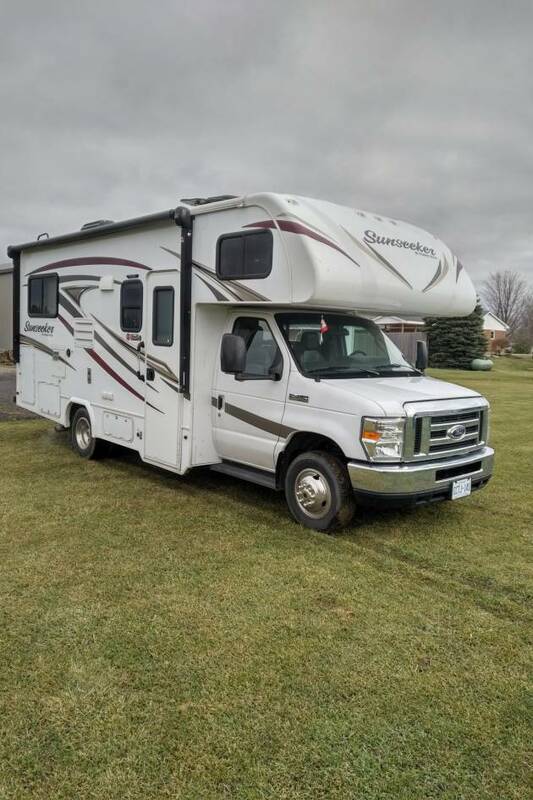 Looking for another 31’ Class C motorhome? 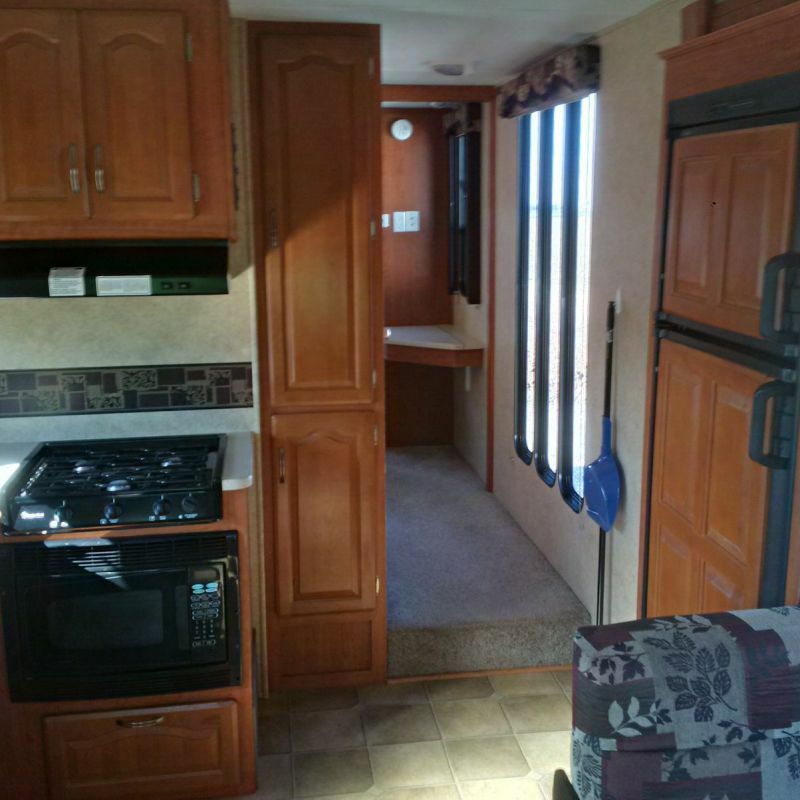 You get great accommodation from this 2011 Sunseeker! Armed with only one slide, this vehicle still offers spacious and functional layout. You are given the option to choose whether the cabover area becomes an added double bed or simply an entertainment system. 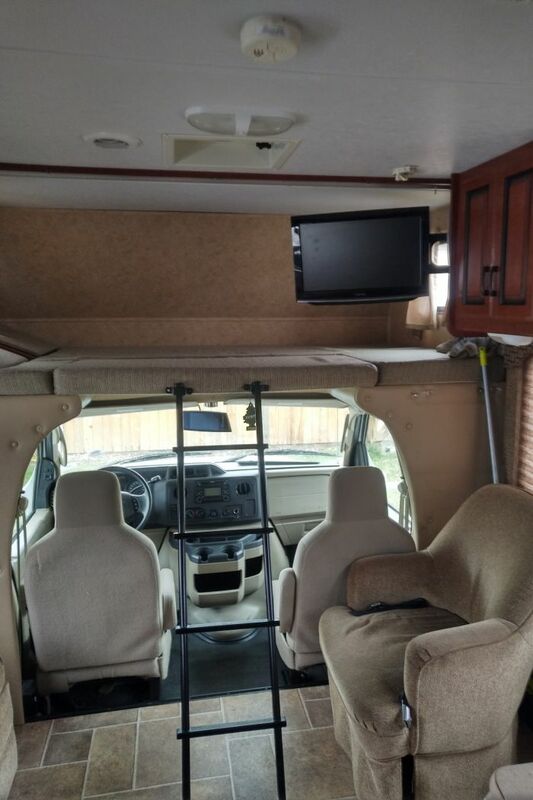 Surprisingly, this unit is furnished with 10 seatbelts, which means you can take the entire family on a road trip. 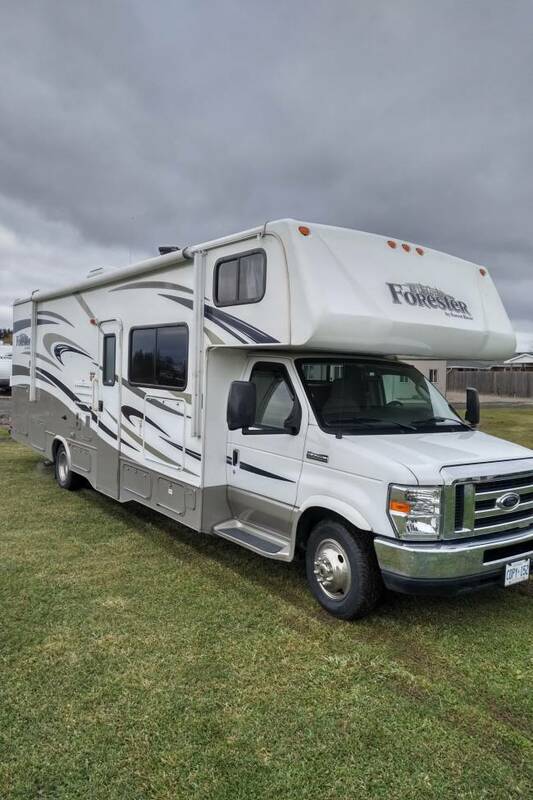 Also for bigger families, this 31’ Forester is quite different because of its 22’ wall slide-out, expanding the kitchen and dining area as well as the master bedroom. There are two interior TV’s and one outdoor TV for extra entertainment. The kitchen area is well-equipped, featuring a residential double door fridge and freezer, a pantry, and more. 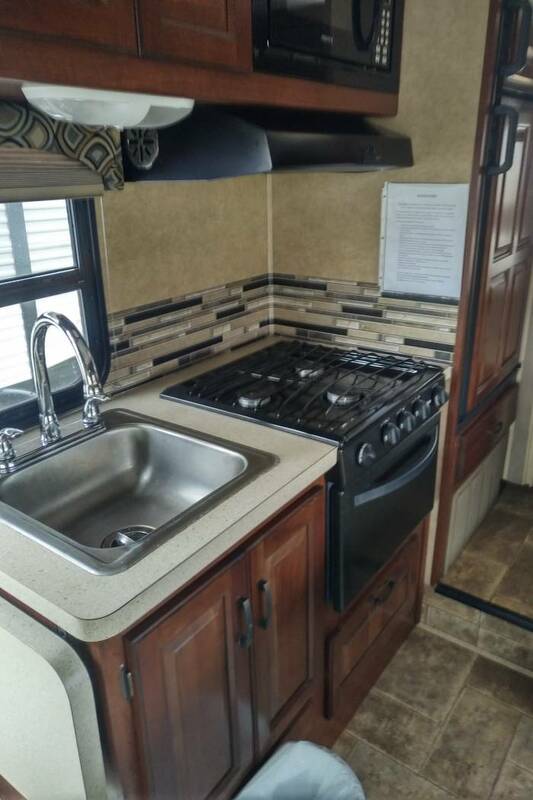 Moving to another model, we have the 2014 Jayco, which is also a 31’ Class C motorhome. More modern, this one is pretty spacious because of its two slide-outs. Plus, you get heaps of overhead cabinets to store your stuff. The separate set of bunk beds makes this unit attractive for bigger families with kids. 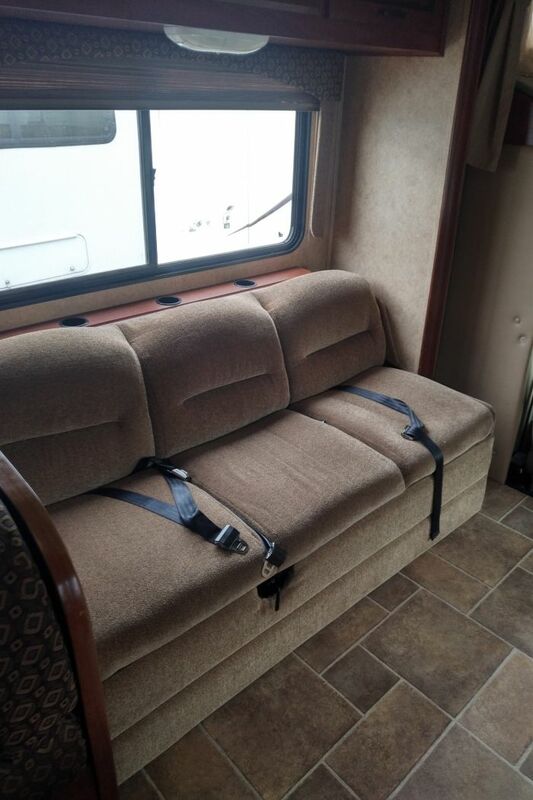 This modern Class C motorhome is such a suitable accommodation for couples and small families. At 24’, this petite unit gives you more than space and amenities you could ever imagine. You have three sleeping options―rear queen bed, fold-down bed, and cabover bunk. For added fun, you can relax under the power awning and watch the beautiful outdoor landscapes. To complete the rental range is the 2018 Sunseeker, which is one of the smallest units on offer, making it very easy to drive and park. Even with its compact size, this unit is brimmed with almost everything you need from―kitchen, U-shaped dinette, double bed, TV, and overhead cabinets. 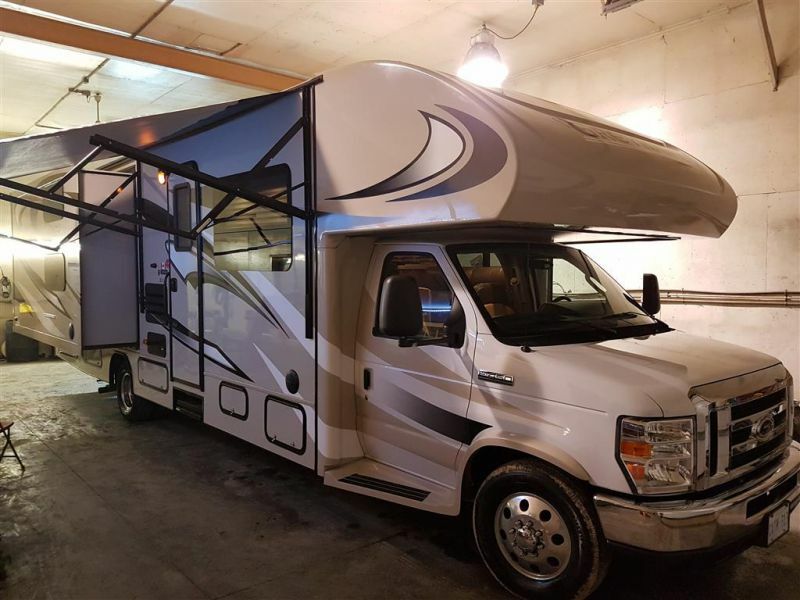 Rolling Vacations is one of the many reliable RV companies in Ontario, offering a great selection of motorhomes and travel trailers. These vehicles come in different shapes and sizes, all priced at reasonable rates. 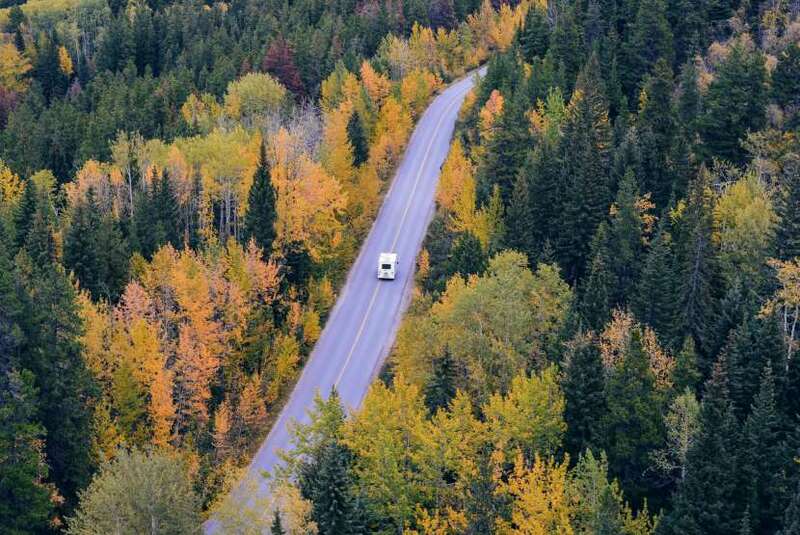 However, your motorhome choices are limited to Class C RVs only. For the insurance, you need to provide your current insurance coverage together with your driving records. You will then be required to answer their insurance questionnaire at least 30 days prior to your scheduled trip so that they can assess your rental ahead of time. They may approve up to $2M insurance. 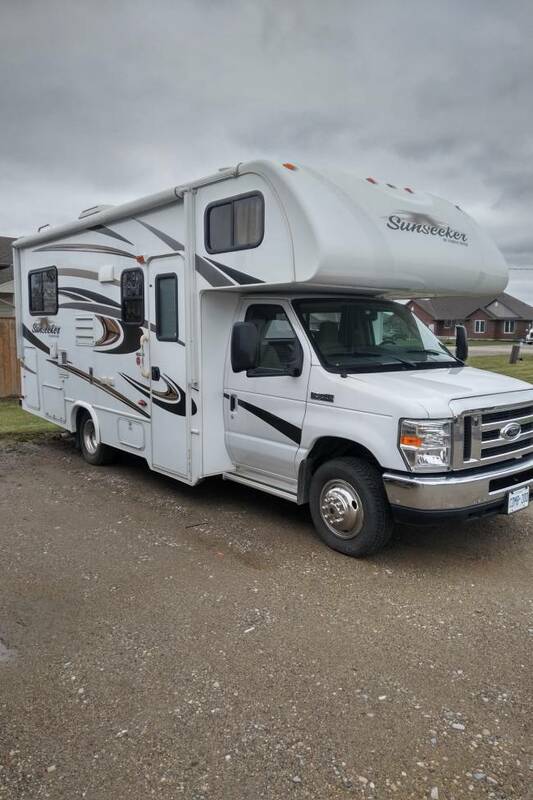 With the extensive fleet and impressive service, no wonder this family business based in Ontario is one of the top-notch RV rental choices. Have you experienced Rolling Vacations?